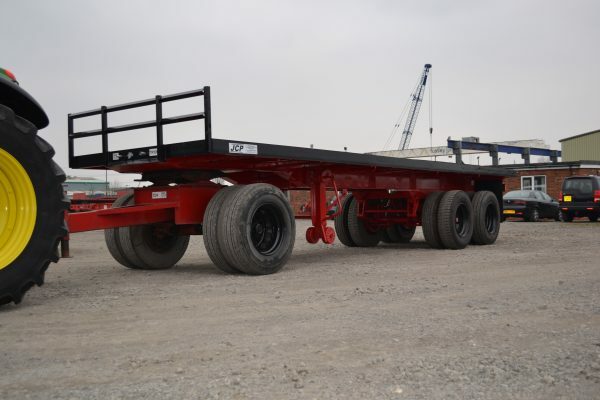 We have a large and versatile range of trailers for hire including scaffolding trailers, low level trailers and flatbed trailers. We also have a range of Ifor Williams livestock trailers. Click this Link for details. Our scaffolding trailer hire consists of single and tandem axles and can be either framed or flatbed depending on customer requirements. 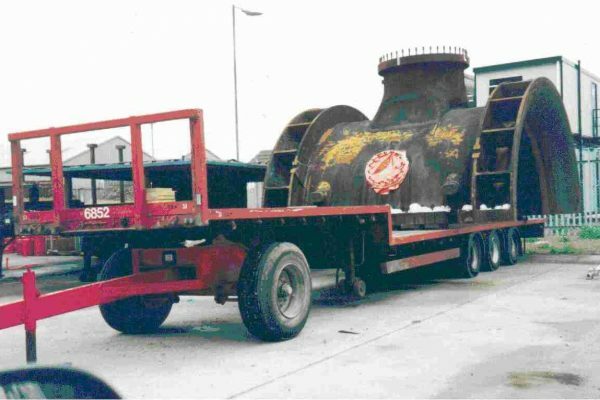 Our specially designed low level site trailers are incredibly versatile and ideal for working on power stations and refineries. 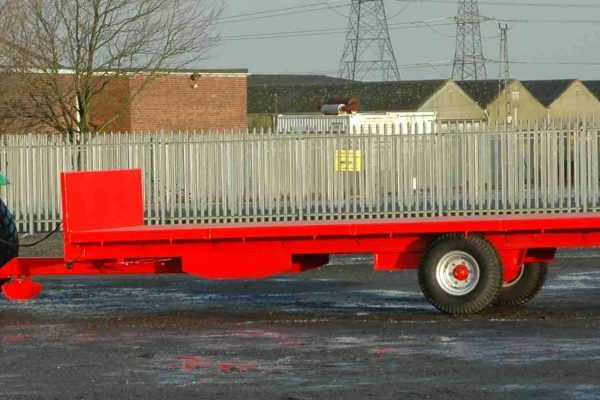 The flatbed site trailers are ideal for big sites and can be used as mobile storage where space is a premium.